French butter. 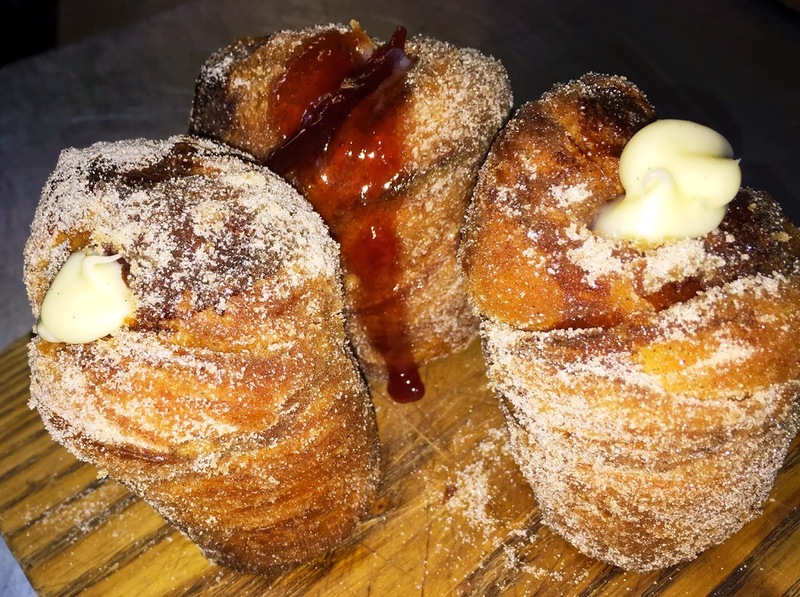 Unfortunately the recipe is kept secret but you can pick up a Cruffin from the artisan bakery and cafes located in Soho and Whitechapel, plus Old Street Underground Station (opening 6 April 2015) priced from £2.70 each. jam and lemon curd with honeycomb. I think the lemon curd Cruffin had to be my favourite followed by the chocolate ganache a very close second. 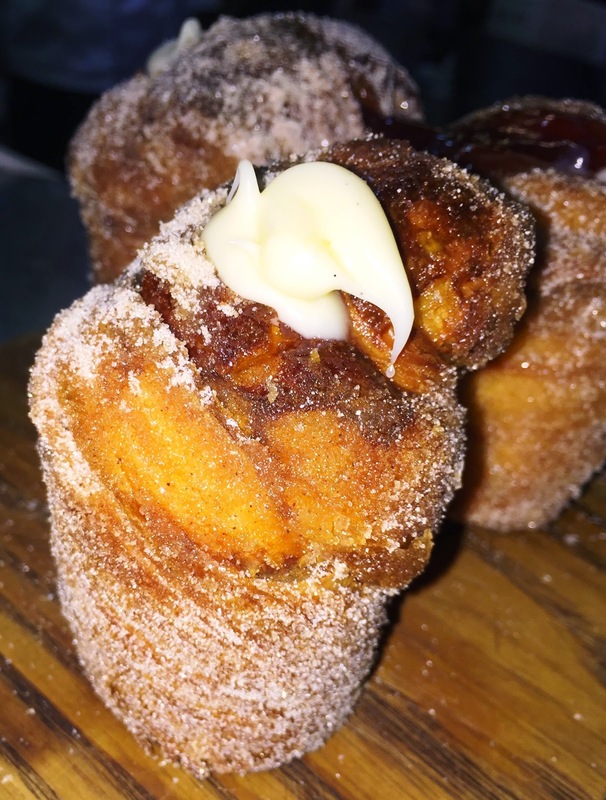 For a complete sugar rush I highly recommend the Cruffins with Foxcroft & Ginger’s sweet Vanilla Chai Tea. The perfect breakfast treat.